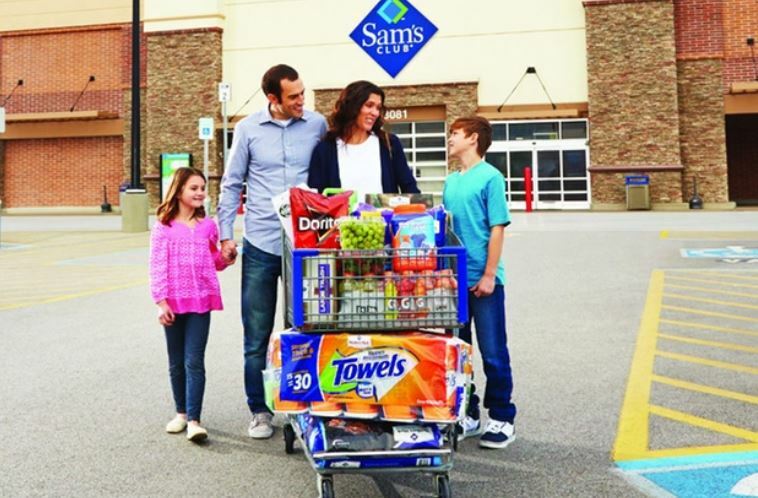 Get One-Year Sam's Club Membership Package with a $10 eGift Card plus Instant Savings for $35 (Retail $89.98) or One-Year Sam's Club Membership Package with a $20 eGift Card plus Instant Savings for $45 (Retail $114.96)! Please allow up to 7 business days for delivery of the $10 or $20 eGift Card after activating your new membership. Your $15 eGift Card will be delivered approximately 3-4 weeks after your first purchase of $15 or more on SamsClub.com. Your first SamsClub.com purchase must be made within 30 days of activating your membership.